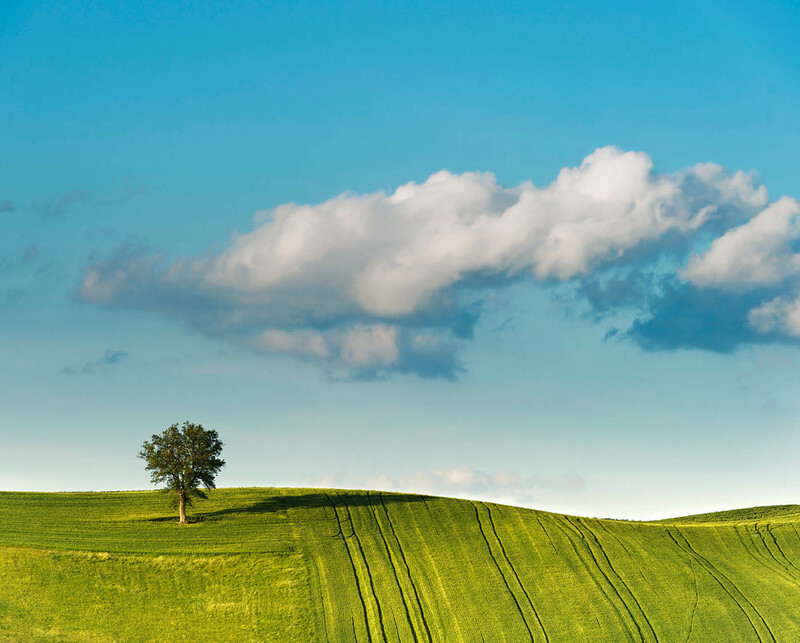 Everchanging, untouched landscapes in the green of winding valleys make Umbria a region that will never fail to amaze. This region comprises mainly hills, mountains, hollows and plains and extends along the Tiber’s central basin. At the heart of the boot, it is the only region with no coastline. 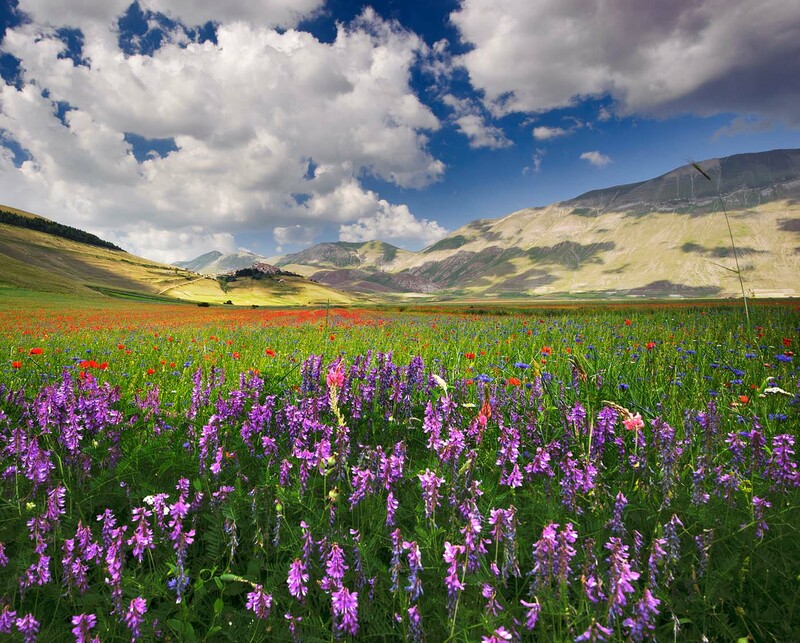 Umbria is known as "the green heart of Italy", and it is thanks to its scenery and its natural excellence that has earned this title, the morphological characteristics of the Umbrian territories make this region unique for the variety of places of high naturalistic interest. 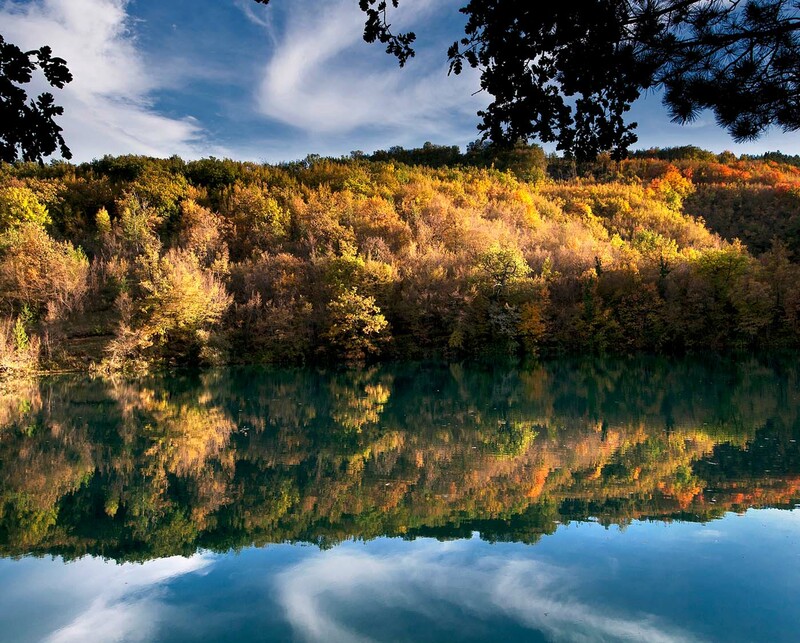 Starting from Valnerina and going up to the High Tiber Valley, Umbria offers a series of suggestive points of interest related to nature and environment that make Umbria is famous all over the world. A territory where the magic of local nature, history, and culture has contributed in defining a unique and unrepeatable reality. This region is rich in many other areas of exceptional beauty as nature reserves, rivers, lakes, mountains, parks and nature reserves. The region offers a wide variety of morphological characters and landscape through a succession of valleys, ridges, plateaus and plains, which are the dominant geographical feature.